I can actually relate with how it feels like to be sold a cloned also known as fake when you are expecting the original smartphone. 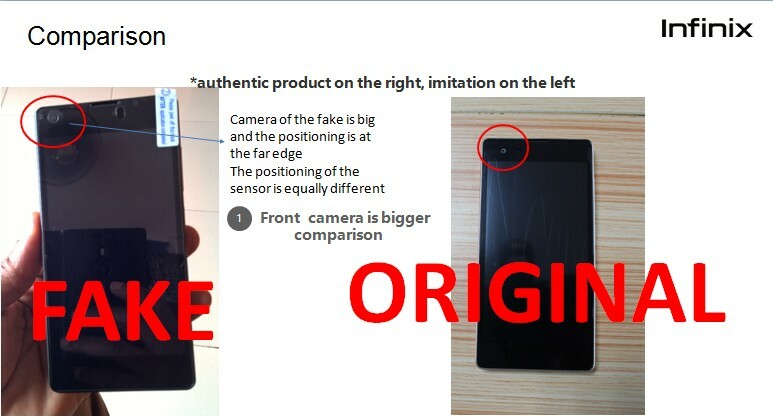 I have been there before and we’ve often heard stories of such in regards popular devices like Samsung, HTC and others. 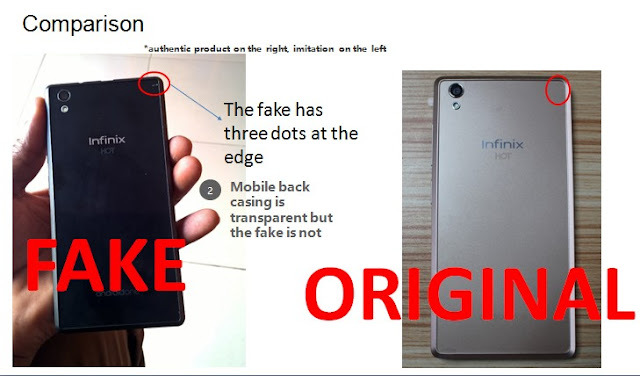 cloned devices also considered as fake, have gone the infinix route. Please study the images below carefully and also share with people you think might be interested. 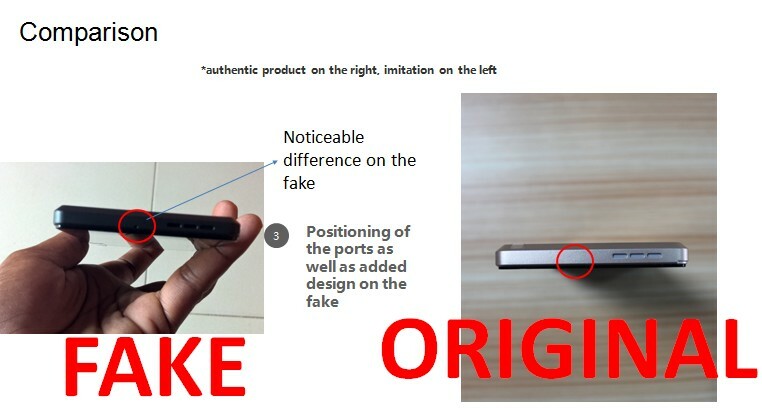 Apparently, the packaging and branding of both devices are different. However, most naive shoppers could mistake that of infinix mobile for the other. 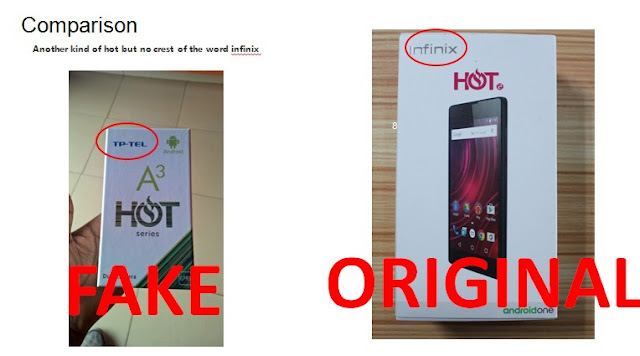 With the aid of this post, this should guide you towards getting theoriginal infinix hot 2 smartphone and not the cloned version.